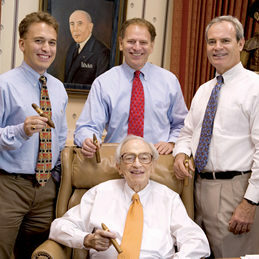 Drew Newman created J.C. Newman’s Fourth Generation Cigar Company to honor the American cigar-making tradition by rolling world-class cigars in America using the finest heirloom American cigar tobaccos. 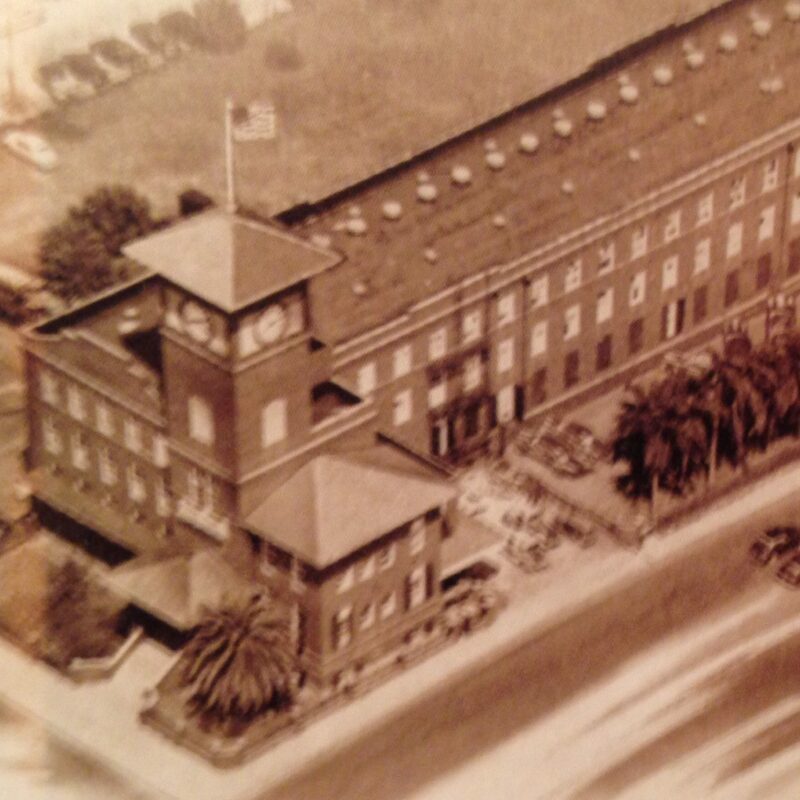 The American was the first cigar brand rolled in J.C. Newman’s historic El Reloj factory when it opened in 1910 in Ybor City, Florida. 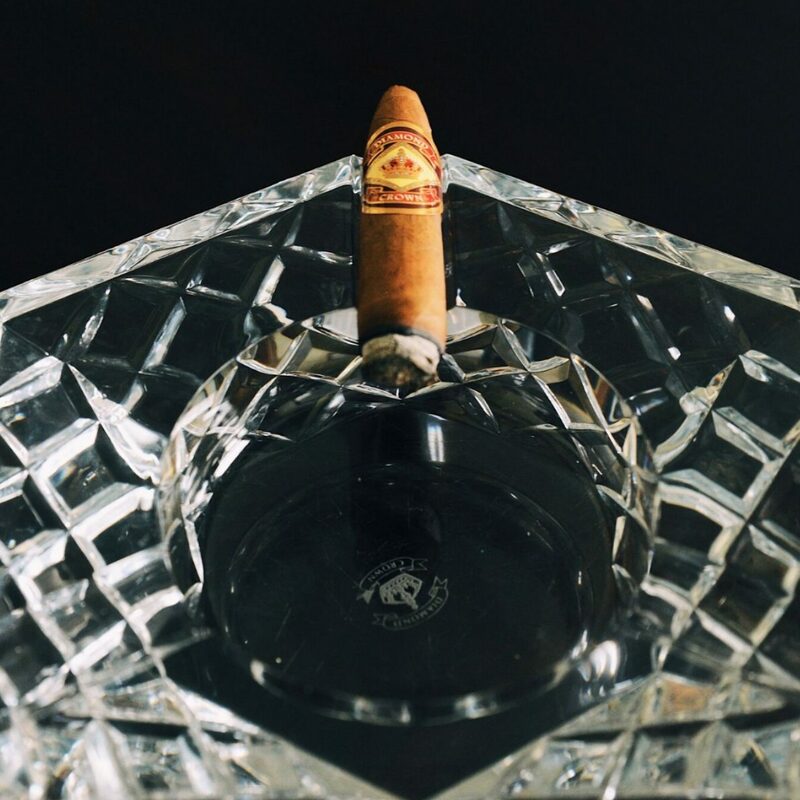 A century later, The American has been reintroduced as a 100% American cigar, once again hand rolled in El Reloj. This brand honors America’s cigar tradition by rolling world-class cigars in America using the finest American-grown, aged, heirloom tobaccos. 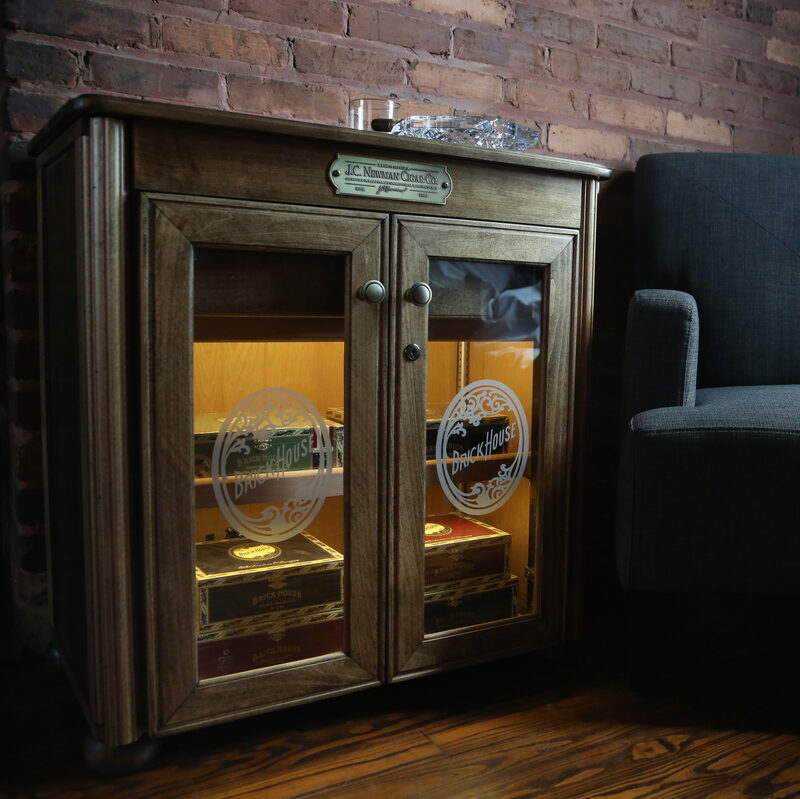 From the tobacco to cigar molds to the wood cabinet boxes, everything is proudly grown and made in America. 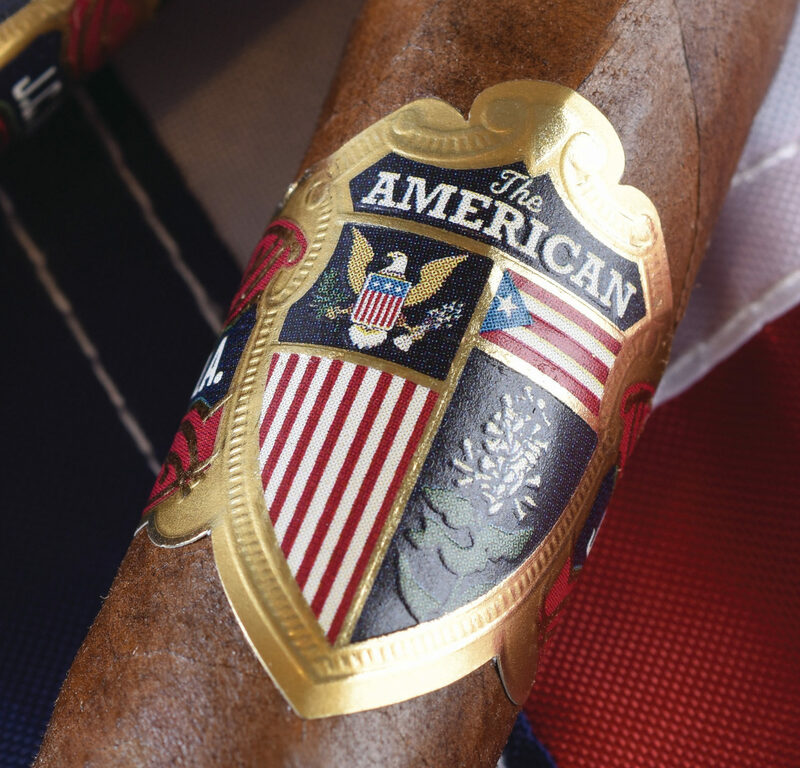 From the cigar molds to the bands to the hard wood in the cabinet boxes, The American is a 100% American cigar. 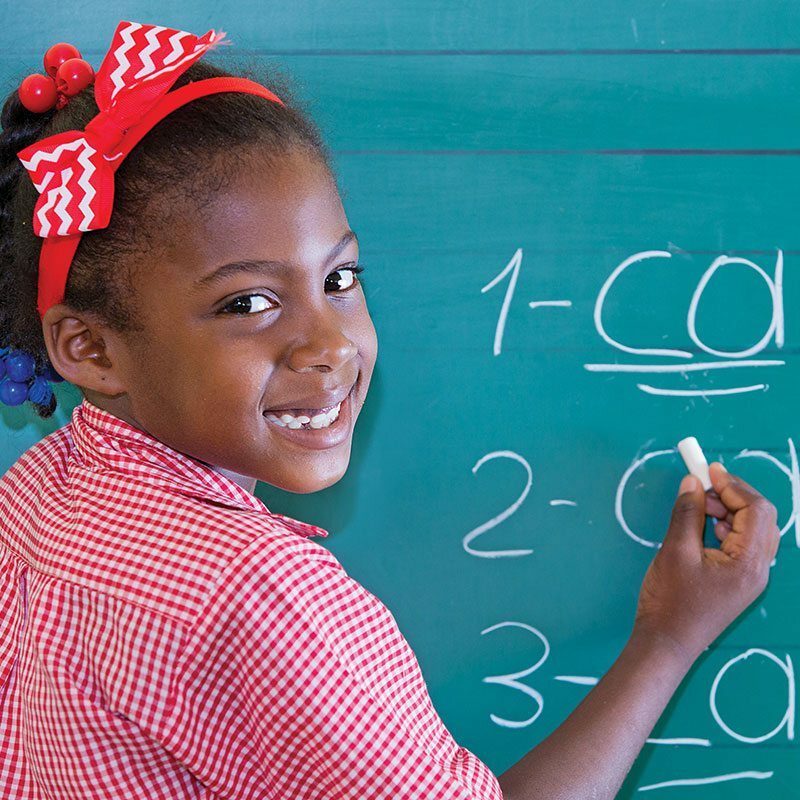 In keeping with our commitment to transparency, we proudly showcase all of our American partners below. After the Spanish-American War, many tobacco growers fled the instability of Cuba and started growing fine cigar tobacco in Florida. By the early 1900s, Florida was the second largest cigar tobacco-growing region in America. In the following decades, this tradition faded and the last last crop was harvested in 1977. 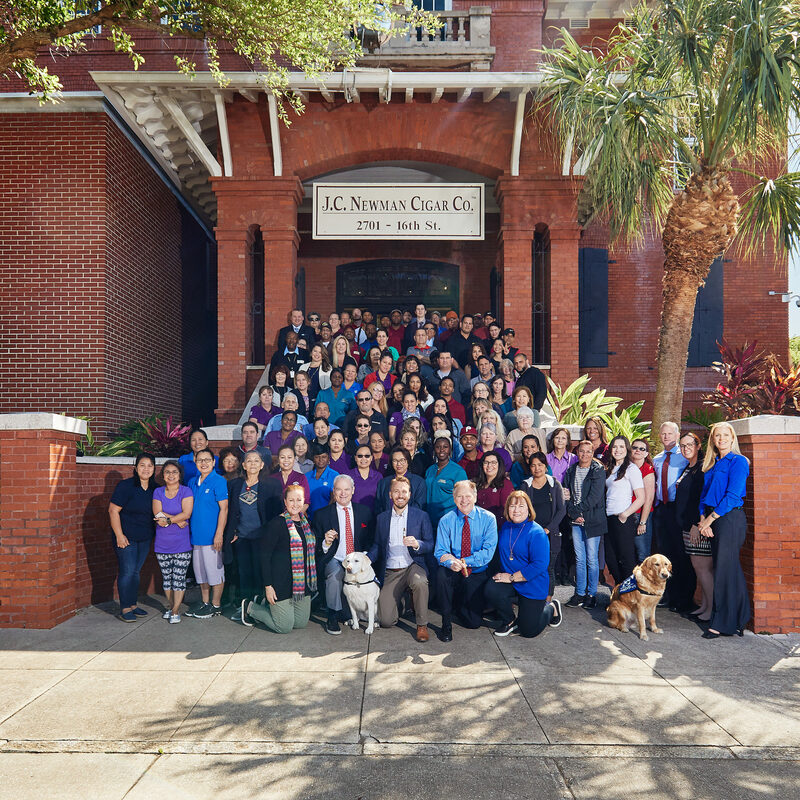 Forty years later, Jeff Borysiewicz, owner of Corona Cigar Company, sought to revive this tradition by establishing a 20-acre farm in Clermont, Florida where he grows his famous Florida Sun Grown tobacco, a Corojo 99 seed plant. Jeff’s farm is the closest one to Cuba and its warm, humid climate and mineral-rich soils give its tobacco a unique, earthy taste. The American is the only cigar with Florida Sun Grown wrapper. In the late 1700s, John Foster’s great grandfather’s great grandfather began farming land in South Windsor, Connecticut. Seven generations and more then 200 years later, Foster Farm continues to grow pumpkins, corn, and premium cigar tobacco on 150 acres of rich, fertile soil in the Connecticut River Valley. John is one of the premier growers of famed Connecticut Broadleaf tobacco, which is used as the binder for The American. In the mid 1700s, the Amish settled in Lancaster County, Pennsylvania and shortly thereafter began growing tobacco for cigars. It was here where the term “stogie” was coined, named after the legendary Conestoga wagons that carried settlers West in the 1800s and their drivers who smoked long, strong cigars rolled with fresh Lancaster tobaccos. Today, Amish families continue this tobacco-growing tradition and spend their summers in the fields growing and harvesting their famous cigar tobaccos. The American’s filler includes a blend of Pennsylvania Amish tobaccos. In addition to Connecticut Broadleaf tobacco, John Foster is also the exclusive grower of Connecticut Havana Seed tobacco. This heirloom seed was formerly grown in the Connecticut River Valley decades ago but fell out of favor and stopped being planted until Foster Farms resurrected it a decade ago. This special, aged tobacco is used as the wrapper for J.C. Newman’s Diamond Crown Black Diamond and is also blended in the filler of The American to enhance the complexity of its flavor profile. Millennium Wood Box is a family-owned business founded by Miguel Cabrera. Miguel and his team hand craft The American cigar boxes in Miami, Florida using basswood that is sustainably and responsibly grown in America. Jason Schenck takes pride in his work as one of the leading printers of cigar art. 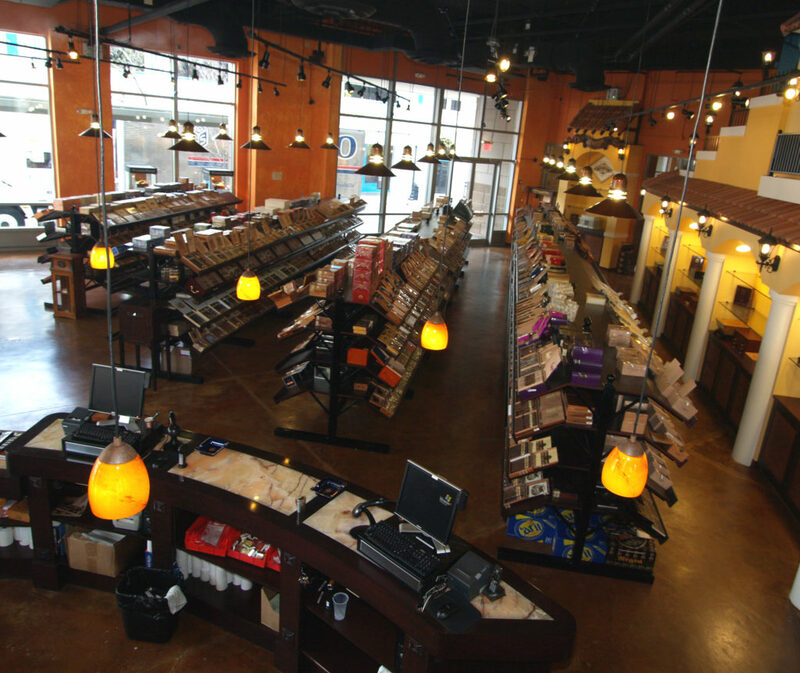 His state-of-the-art presses in Central Florida produce cigar labels and bands for many of the leading cigar brands. Jason and his team print the art for The American on sustainably-sourced papers produced in America. Nick Cutro’s relationship with the Newman family spans more than 50 years; his uncle was J.C. Newman president Eric Newman’s sixth-grade teacher. Today, Nick uses precision injection molding technology at his factory in Central Florida to make the cigar molds used in El Reloj for The American and for many other cigar factories in the Dominican Republic, Honduras, and Nicaragua. 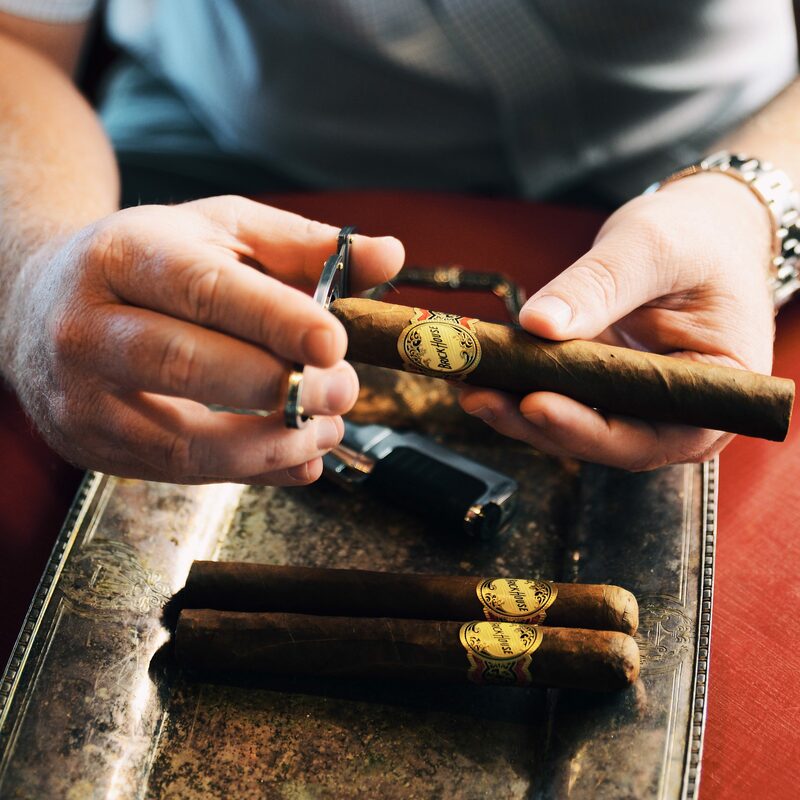 After being hand rolled, The American cigars are aged for six months in the basement aging rooms of El Reloj in order to allow their complex flavors to marry and mature. Afterward, they are taken to the factory’s second floor to be inspected and color sorted before being individually banded and placed into protective cellophane tubes by hand. The cellophane tubes are made by Technical Packaging in Central Pennsylvania.